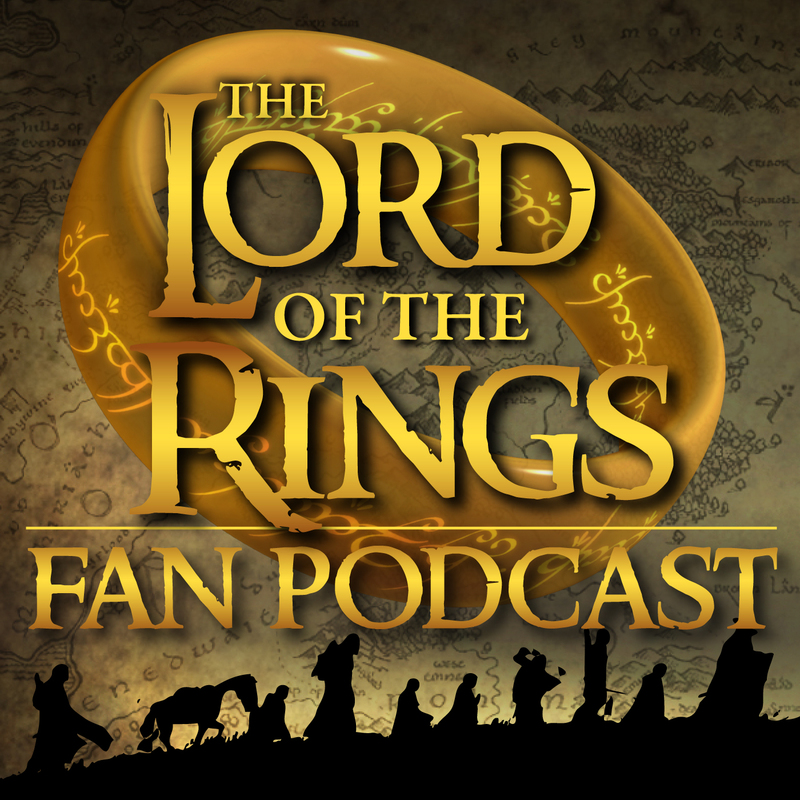 Welcome To The Lord of The Rings Fan Podcast! PLEASE NOTE: This podcast has not yet launched. I was originally going to launch this show in December of 2012. However, I explained why I made the decision to delay the launch of this podcast in episode 288 of Podcast Answer Man.. I do not currently have a new date selected for the launch of the Lord of The Rings Podcast. However, this is a project that does already have a few episodes recorded and something that I do want to get off the ground some time in 2013. Until then, I encourage you to check out the Twilight Saga Fan Podcast, Hunger Games Fan Podcast or the Family From The Heart podcast. Of course we invite you to check out our complete list of podcasts. This post is here to explain the reasons for the delayed launch of my Lord of The Rings Fan Podcast. I encourage you to click the play button above to listen to the audio clip that I pulled out of episode 288 of Podcast Answer Man. I do not currently have a new date selected for the launch of the Lord of The Rings Podcast. However, it is a project that excites me and one that I continue to work on in the background. While I hope that show launches WELL BEFORE the release of the 2nd Hobbit movie, I will set that as an absolute deadline for myself.